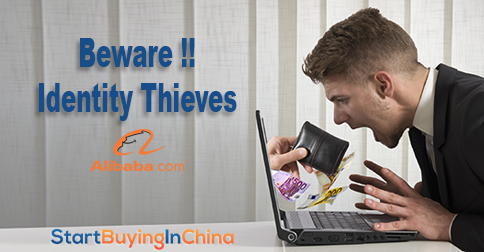 At StartBuyinginChina.com you can find many articles about how to avoid these fake sites and how to avoid fake products. 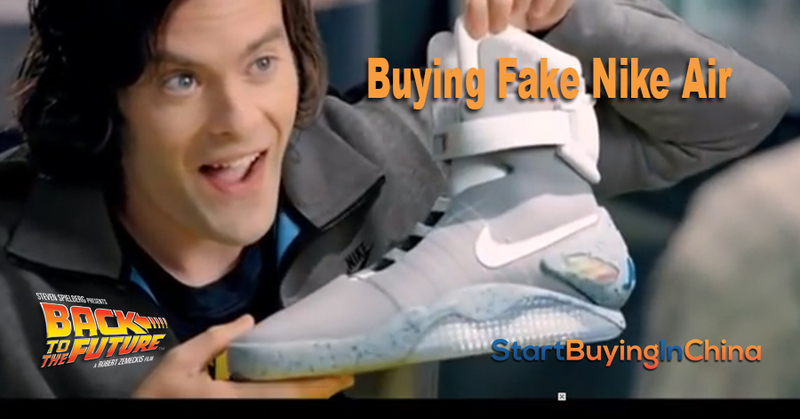 A few months ago I wrote about fake products, like fake NBA shoes. Counterfeit as it is called. This article triggered found it’s way through the might Internet to a girl named Gellyfish. Gellyfish wrote the following comment. In green you find my comments. 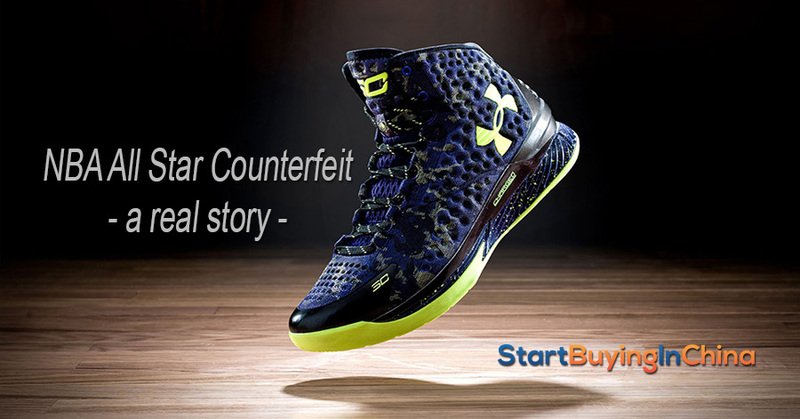 Read Gellyfishes story about counterfeit NBA shoes. Don’t ever buy any items from that website, http://www.nba-allstars.com. The site may fool you thinking that it’s real because of how the content was set up by using the name “nba all star”. The size choices they have are US and UK sizes, which you assumed that the site was from UK. Me and my boyfriend got fooled, thinking that the website was from Europe. Many Chinese stores aim for the American and European market. That’s why you will always multiple sizes. Even in Europe sizes might differ between the countries. So beware. Sizes, currency, good language say nothing about the original location of a online store. After making the transaction for Stephen Curry shoes, since it’s out of stock in US, I was having second thoughts because the prices were too good to be true. In US it cost $130 and on their website you can get it for $97.00. Too good to be true prices is the first indicator you’re dealing with a fraudulent site or with fake products. After that purchase I researched if the site was legit then I found out your post and it did help me figure out that the site was from china because of that small gif CNZZ. I immediately contacted them to cancel my order through email because their phone number is in china, not unless you want to make a long distance call. After 2 days, they responded saying that the order has been shipped!! I was so pissed, what kind of customer service that checks their email after 2-3 days? Customer service is one thing many Chinese stores can improve. So I asked for a tracking number because I was leery that they’re only saying that just to get me off their back. The person never responded me with the tracking number or any shipment status. After 2 and a half weeks, I received the item. At least you got the product. As mentioned in the post about NBA Counterfeit shoes, this site is legit although its products aren’t. Seems contra dictionary, I know. Just, if you don’t might having counterfeit, this site might suit you. I got the shoes and you can tell that it’s a COUNTERFEIT product. There’s no receipt or return mailing address and I checked the real Stephan Curry and compared it with their item and damn right! It’s fake. Bad stitching, can see some glue on the sides and if you wore it once, there’s a probability that it will fall apart. It just screams poor quality all over from the logo, the texture, everything! 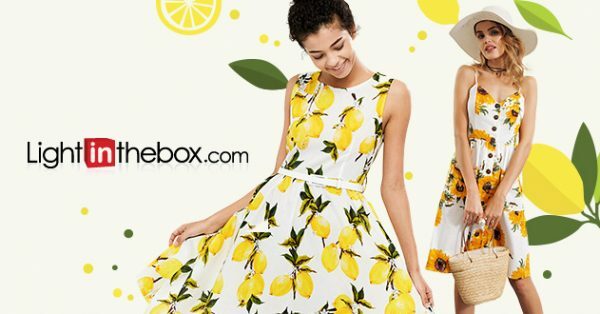 The sad part of it is that on the bottom of their website it states FREE returns “if you’re not 100% happy with the order, simply return it back to us”. I checked their return policy and it states their that it’s the customer’s responsibility to handle the shipping cost (typical china right?) and if you want a refund they will take off 15% of that refund money for restocking fee. We checked how much it will cost us to ship it back and the lowest price is $44 without certified mail. so if you take off 15% which is like $14 (restocking fee) and $44 (shipping) from $97.00 shoes that will only give me $39 back!!! Which is absurd. I mean, there is also no guarantee that they will send me the refund. I don’t want to waste my time for just a $39.00. I think you are right. The possibility you will be refunded is small with these stores. Although many sites say you can return your products, it’s often not worthy. Selling it second hand if sometimes more profitable. If you would only wear the shoes for show I think it’s fine but if you wear it for basketball games then I don’t think it will last. But still, I don’t recommend this site to anyone! I would like to post it here so others are aware! Thank you for your comment. I hope other people can learn from it. These stories happen too often and it’s very useful to read a real story. You can find many articles on this site to learn how to avoid fake Chinese sites. 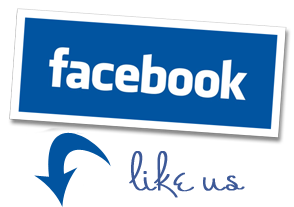 If you have a story you like to share with our community, please write it in the comment box below, or send me an email. I love to hear your experiences and maybe you’ll be in my next blog post?? 1 Response to "NBA All stars counterfeit – a real story…"
Good but sad to read I’m not the only one. After 5 weeks I finally got my Air Jordans to find out is was all fakes..